Vocal play (in the form of babbling) does not appear to be unique to humans. Elowson et al. 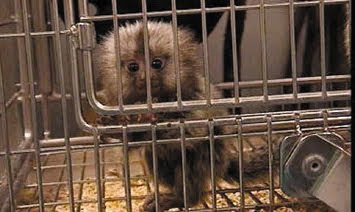 note that this behaviour occurs in juvenile pygmy marmosets, that response from a caregiving adult is more likely when the juvenile is vocalising, and suggest that pygmy marmoset babbling has relevance to understanding the evolutionary processes of human vocal development.